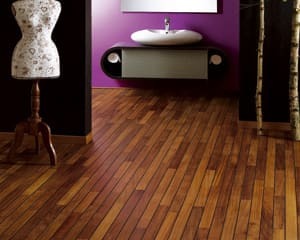 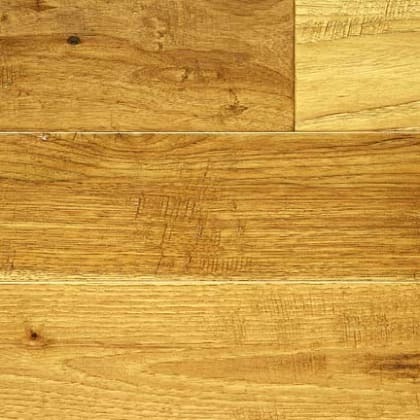 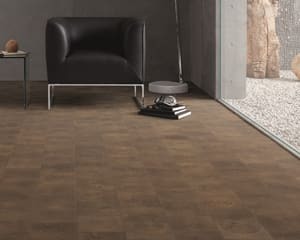  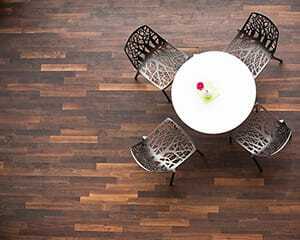 The MET030 Iroko 3 Strip delivers a wood floor with a hint of the days of traditional parquet in an engineered format with a Clic fitting system, Iroko is enhanced by its exotic rich grain and character with colour and grade variance. 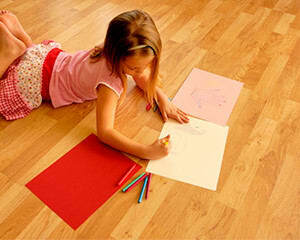 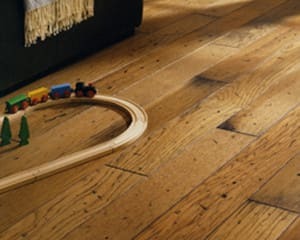 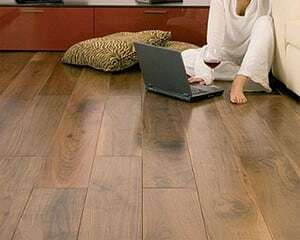 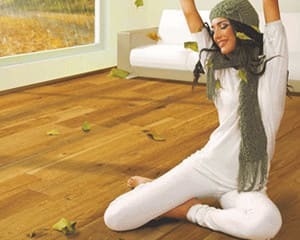 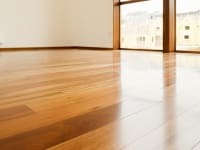 With a hint of parquet strip floor the Iroko hardwood engineered 3 Strip plank is a contempory hardwood floor but in the not so common species which is light but rich and looks great in rooms that need to be bright and clean, a quality 3 Strip plank and a Lifetime Structural Guarantee. 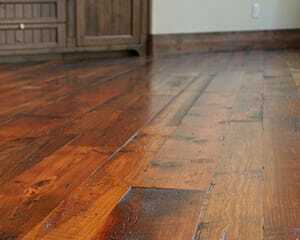 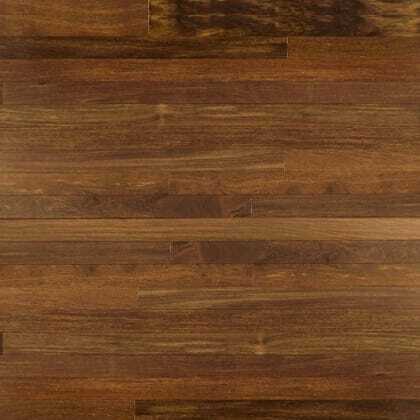 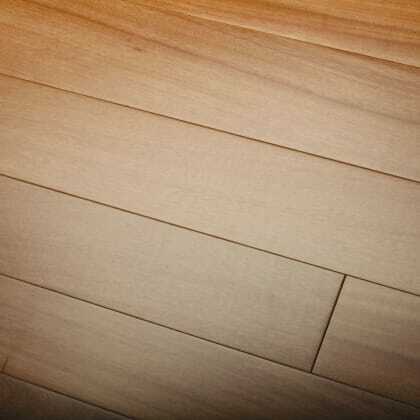 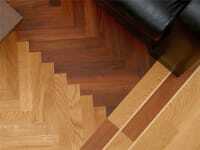 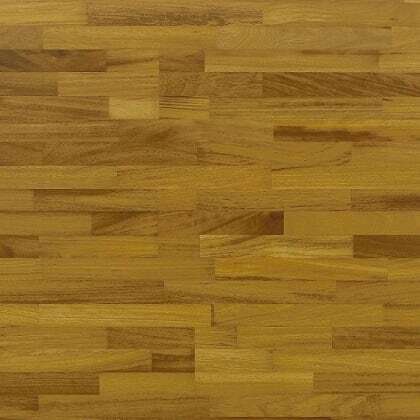 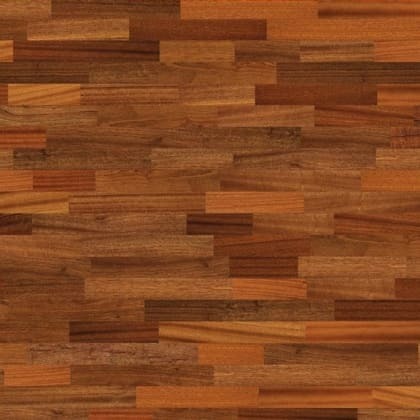 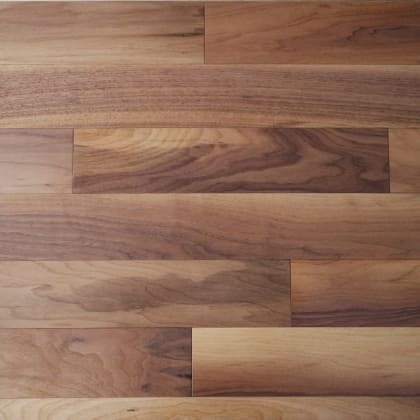 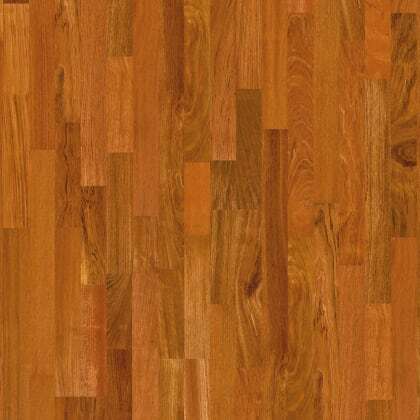 Lacquered Square Edged Natual Grade 3.2mm Solid Iroko Wear Layer 13.5mm x 180mm x 2200mm 3.17m2 coverage per pack Special Order Check Delivery Lead Time .. 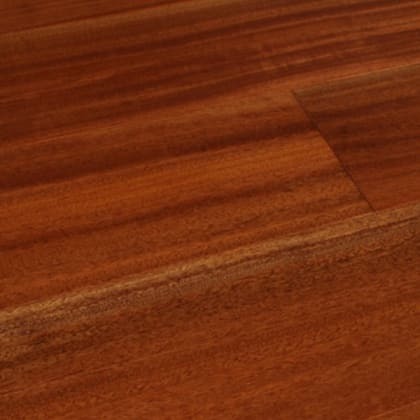 The KENS078-ENG Sucipira is one of the most distinctive and referred species of rich exotic woods, there is no substitute with the subtle nuances of woods rich grain and colour as you feel its warmth and character Produced to Order 7/8 Weeks Sucipira is a mix rich red/brown colour tones making eack plank disticntive with a tight grain and is available in a solid structure (also known as Brazilian Chestnut), as a protected species Afzeilia is becoming harder to source and is produced to order with a Lifetime Structural Guarantee. 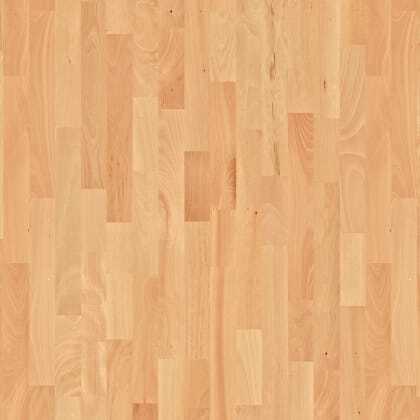 Lacquered Micro Bevel Select Grade Engineered T&G 3mm Solid Sucipira 15mm x 140mm x RL 3.02m2 coverage per pack (min order 15m2 to avoid surcharge) Miniimum Shipping of £197.00 is applicable ..